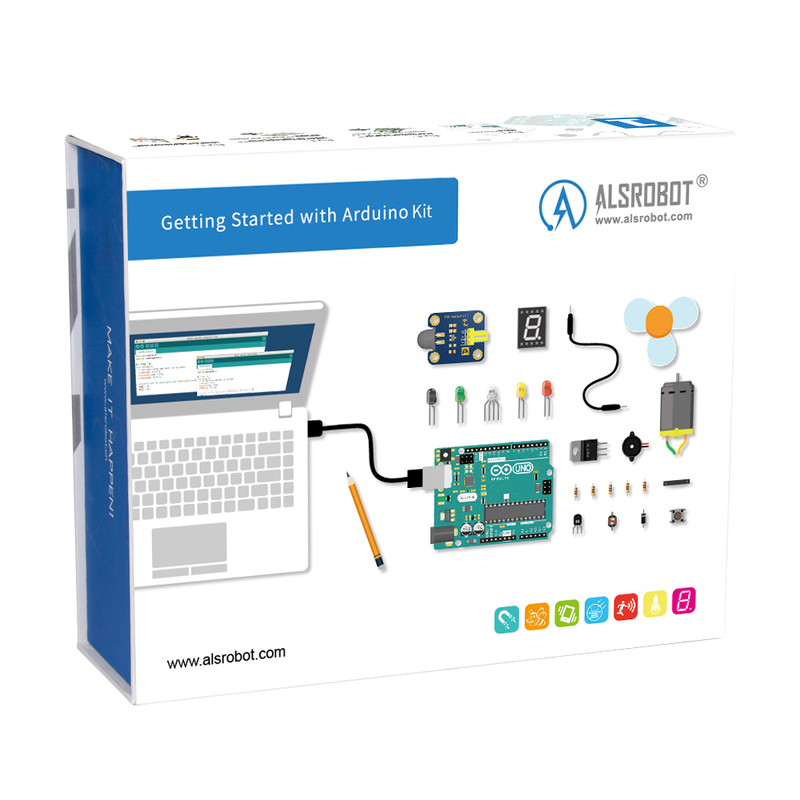 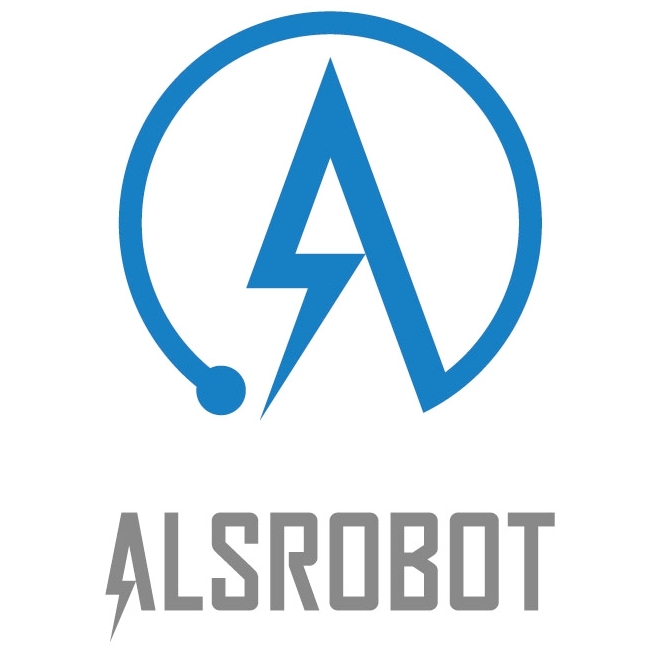 Getting Started with Arduino kit is the newest products ALSRobot released Recently, Arduino is a tool for making computers that can sense and control more of the physical world than your desktop computer. 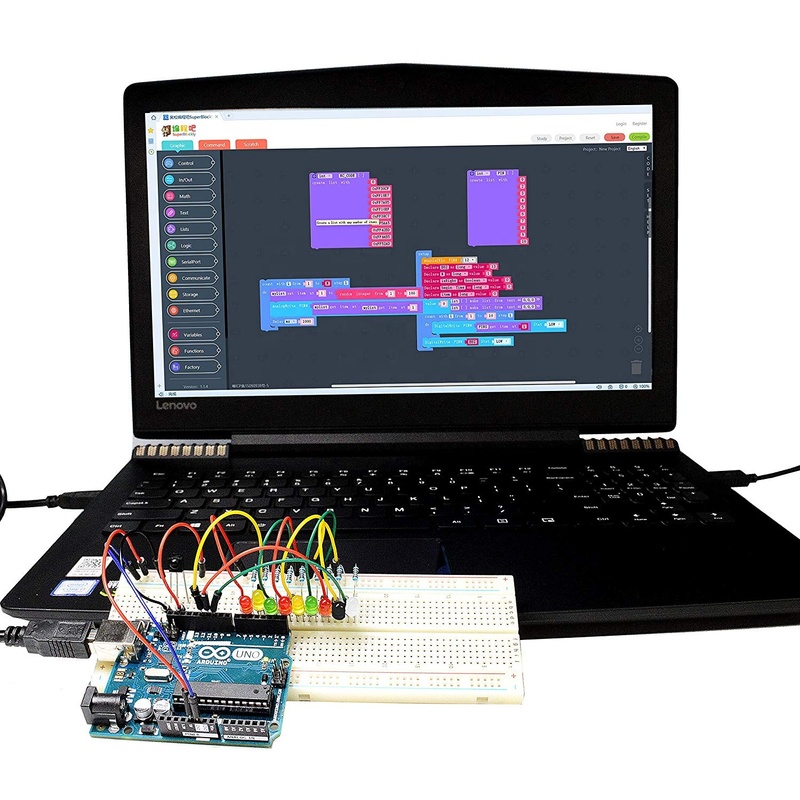 It's an open source physical computing platform based on a simple microcontroller board, and a development environment for writing software for the board. 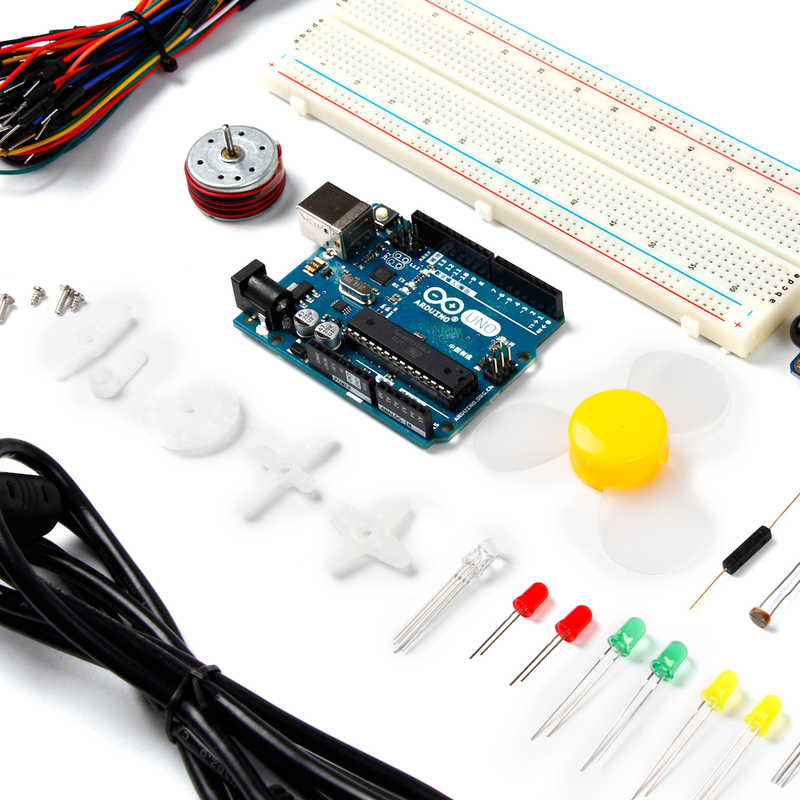 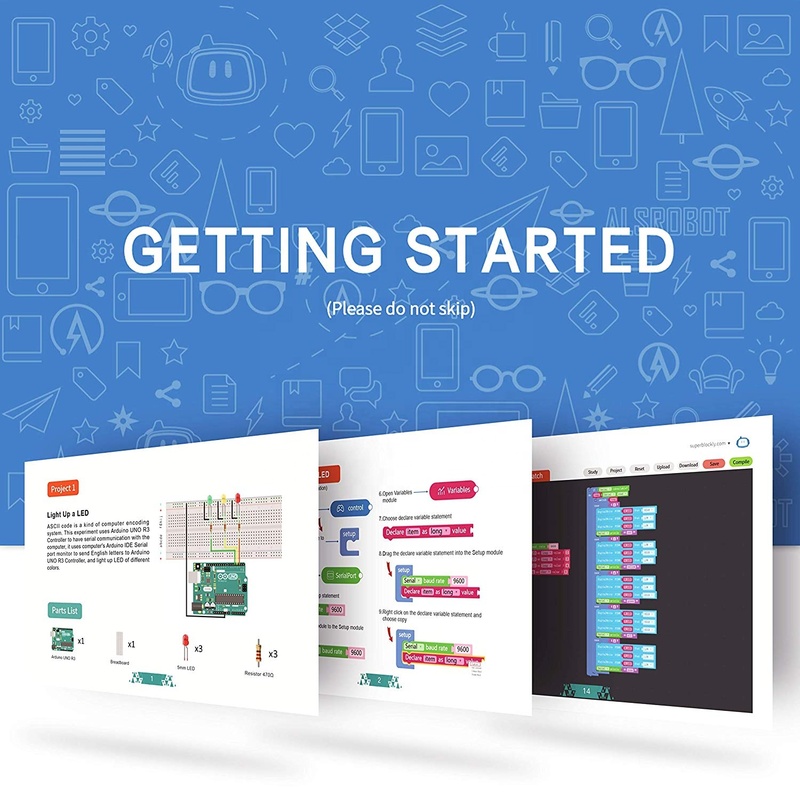 Getting Started with Arduino kit is crafted specifically for the Processing and Arduino enthusiasts, which contains many of the market's most popular sensor modules. 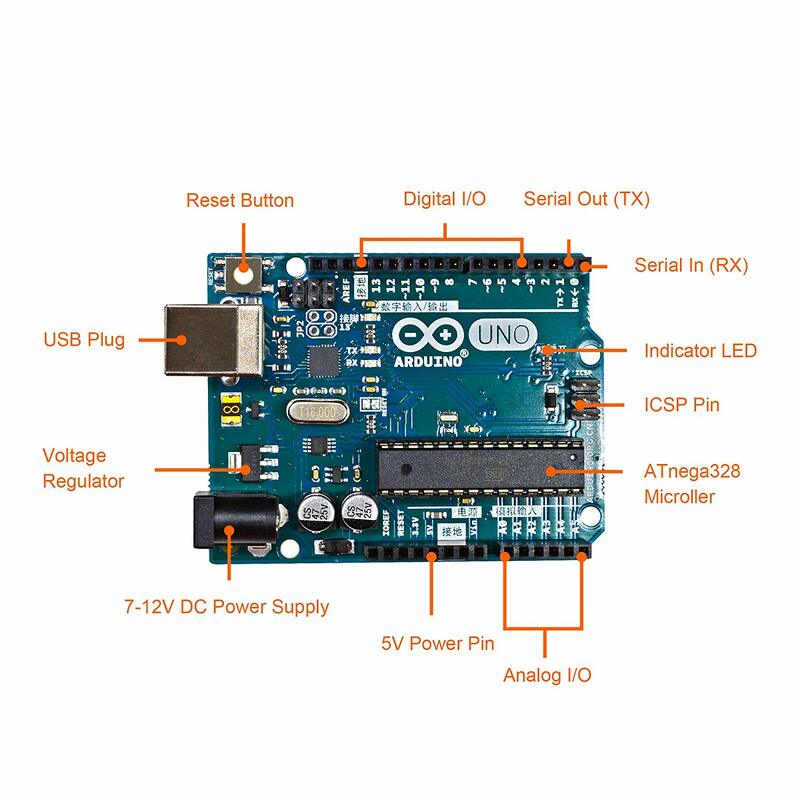 Although you did not learn the programming language of the host computer electronic circuit or VB, VC, Delphi, etc, you can still follow the product instructions operation to do experiment step by step. 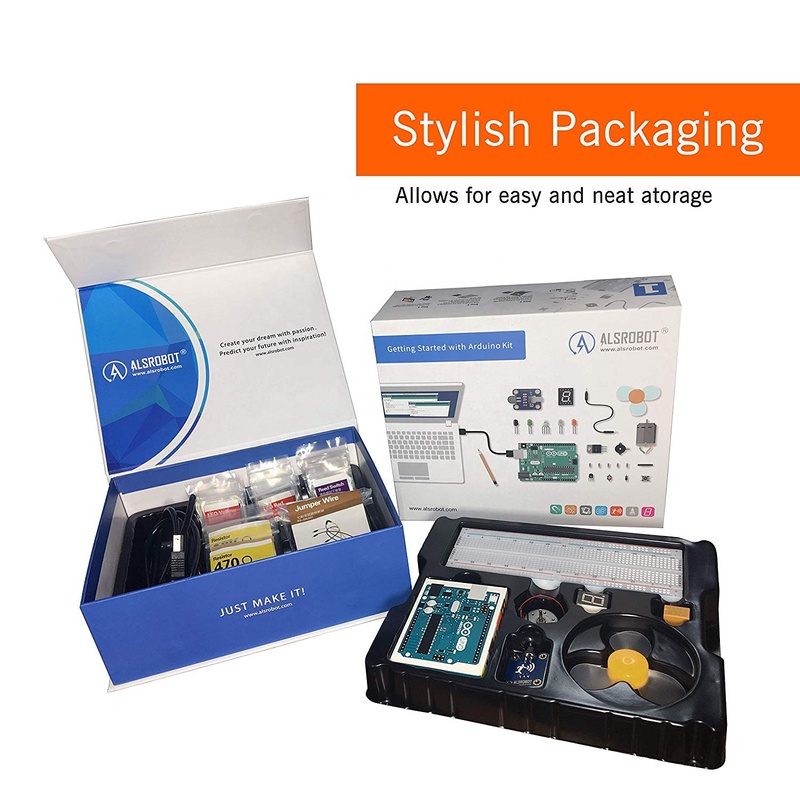 Through the operation of each experiment, you can achieve the interaction between the sensor and Processing easily by the interface of 3P sensor cable and sensor expansion board. 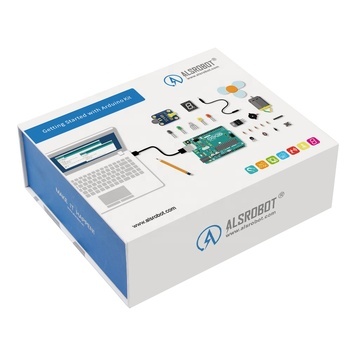 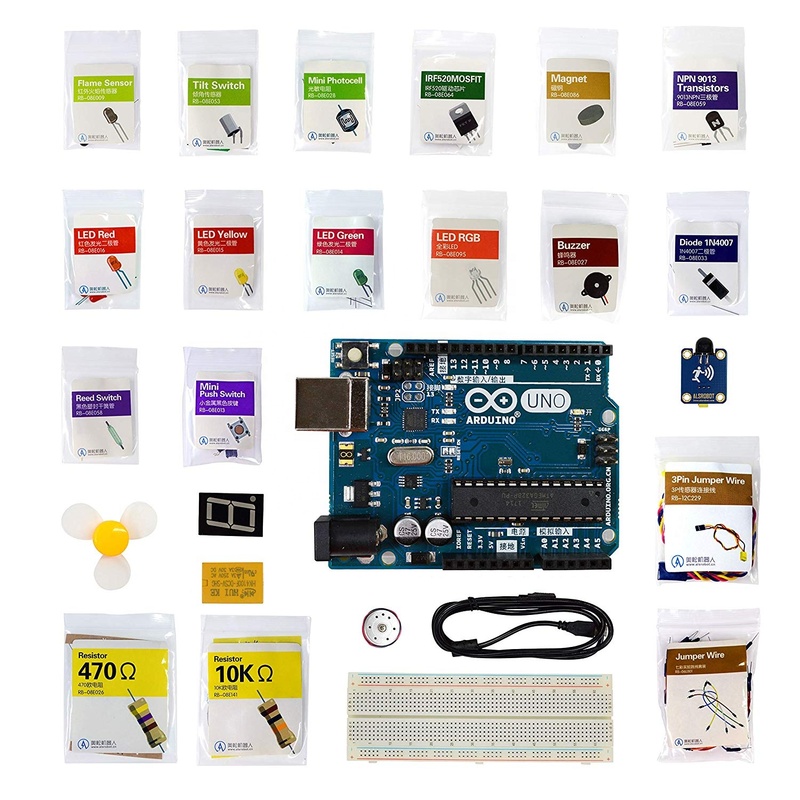 This kit not only includes all the Chinese example of detailed notes program in Getting Started with Arduino kit, but also includes Processing, Arduino IDE, Fritzing serial debugging assistant and other commonly used software.